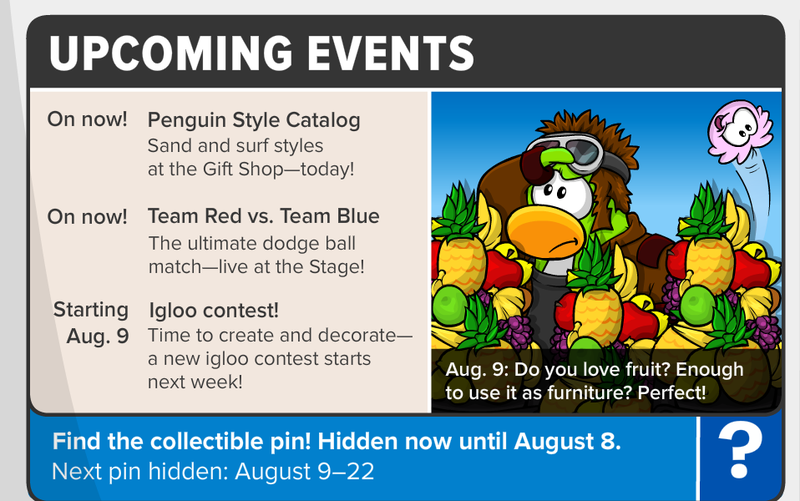 Cold Dude Computers: Club Penguin Times Issue #354! Club Penguin Times Issue #354! 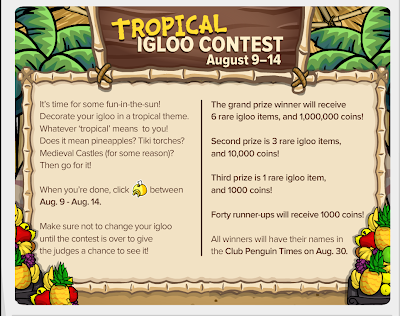 Recently the 354th penguin times issue was released! 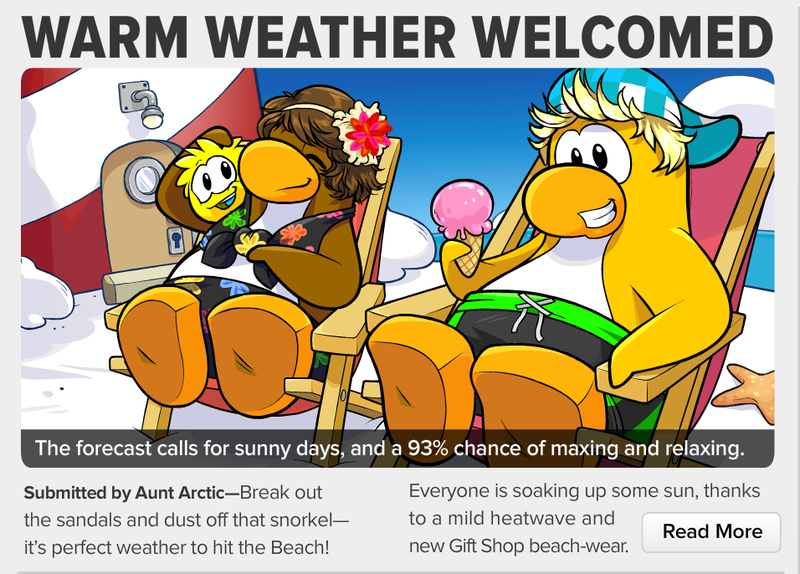 The featured story is about warm weather is at the island for the Island Adventure Party! 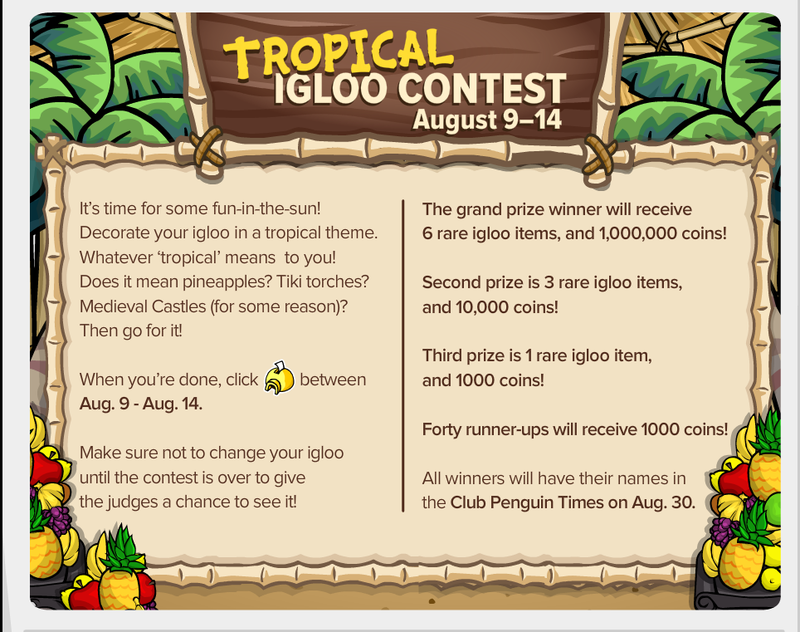 The second story is about a Tropical Igloo contest that will be starting on August 9th! As always there is an upcoming events. There is only one upcoming events. The other two that are listed are currently on. So that pretty much wraps up this weeks newspaper! What do you think the featured story is going to be like next week? Leave a comment and let us know!